Did this ever cross your mind? 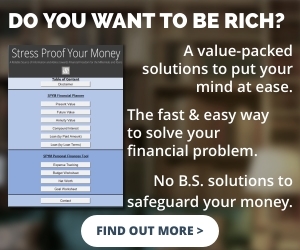 Then this book will inspire you to step up and invest in yourself, and learn the language of money and build the money foundation you need, and most of all to have control over your money instead of feeling like it has control over you. 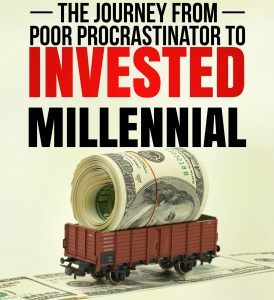 This easy-to-read and definitive book captures everything you need to know about money and investing the key principles of getting the most out of life. 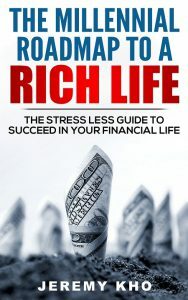 If you are tired of living the way you are currently living, this book is waiting for you along with the greatest methods ever found to lead a rich life. 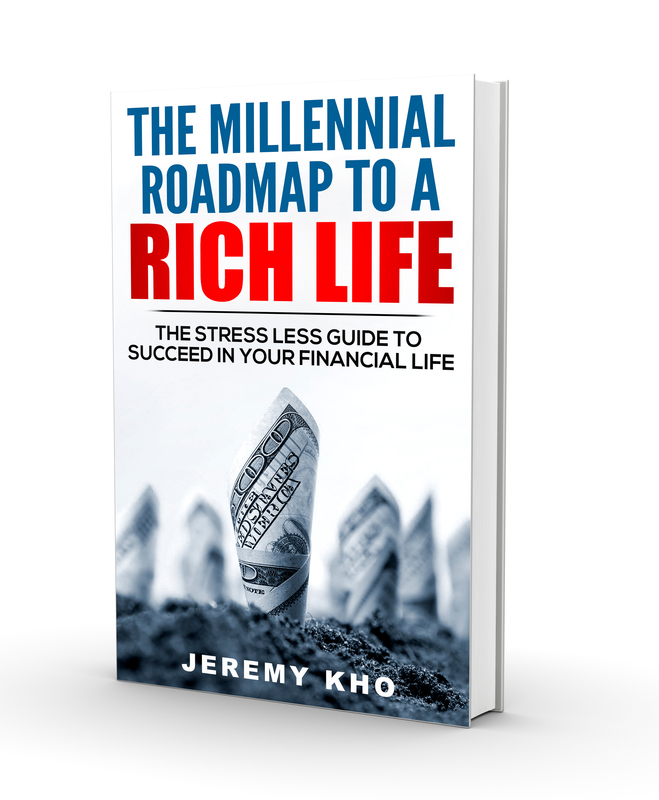 In short, ‘The millennial Roadmap to a Rich life’ can help you start your journey upwards to wealth without the stress and reducing risks and pressures along the way. Grab your copy now and earn away! Your only way to “Cheat” in the stock market?